Each year, Earth Day — April 22 — marks the anniversary of what many consider the birth of the modern environmental movement in 1970. Earth Day 1970 capitalized on the emerging consciousness, channeling the energy of the anti-war protest movement and putting environmental concerns front and center. The very first Earth day celebration brought 20 million Americans to the streets to peacefully demonstrate for environmental protection. The day finally united groups that shared common values and have been fighting against oil spills, polluting factories and power plants, raw sewage, toxic dumps, pesticides, freeways, the loss of wilderness, and the extinction of wildlife. It is now coordinated globally by the Earth Day Network, and celebrated in more than 192 countries each year, reaching out to hundreds of millions of people. Get involved to build a better future! Happy Earth Day from Berghahn! 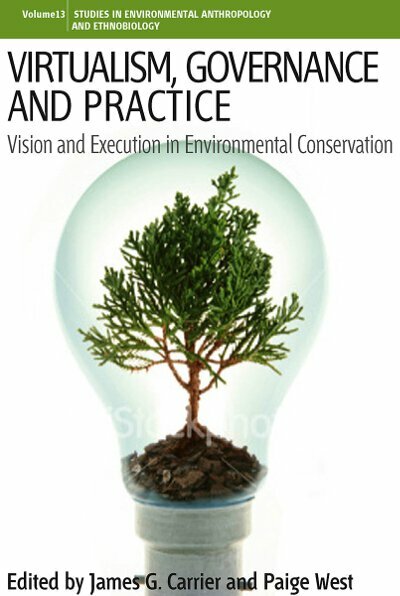 Visit our web and for the next 30 days use code AAG15 at checkout to receive 25% discount on our Environmental Studies titles. 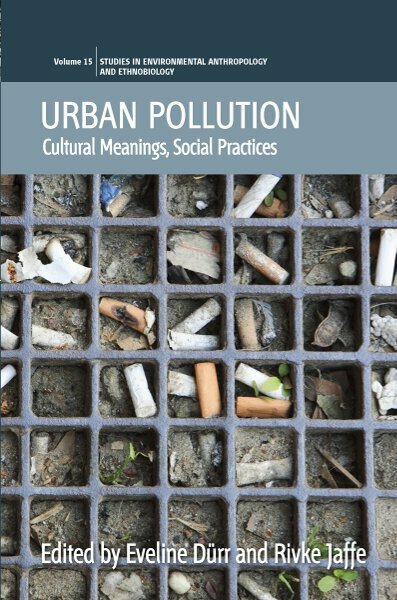 Re-examining Mary Douglas’ work on pollution and concepts of purity, this volume explores modern expressions of these themes in urban areas, examining the intersections of material and cultural pollution. 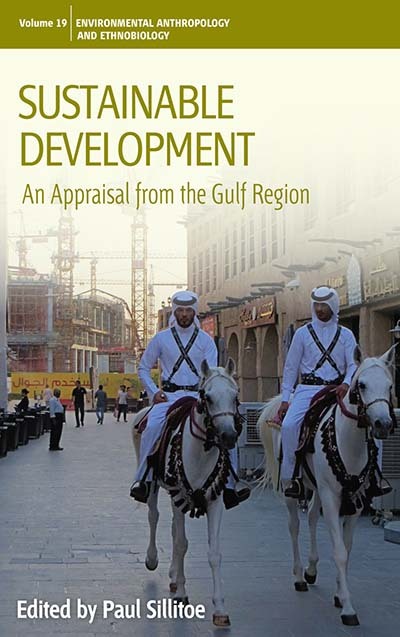 It presents ethnographic case studies from a range of cities affected by globalization processes such as neoliberal urban policies, privatization of urban space, continued migration and spatialized ethnic tension. What has changed since the appearance of Purity and Danger? How have anthropological views on pollution changed accordingly? 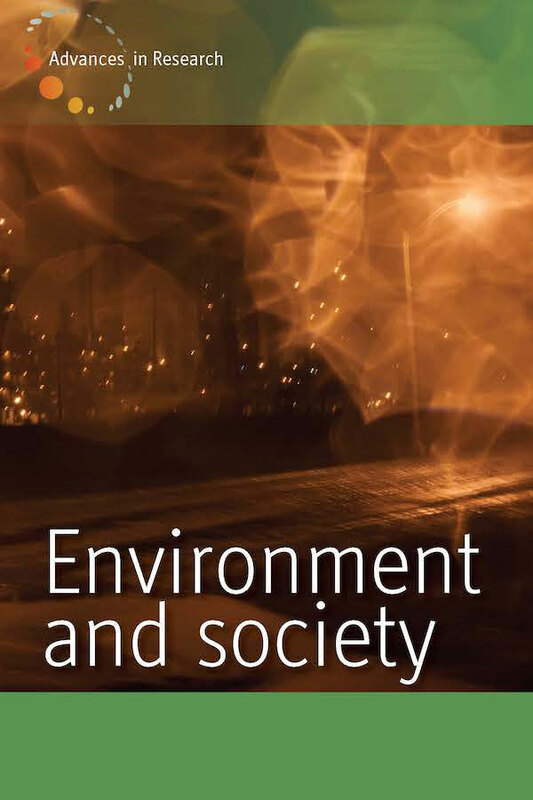 This volume focuses on cultural meanings and values that are attached to conceptions of ‘clean’ and ‘dirty’, purity and impurity, healthy and unhealthy environments, and addresses the implications of pollution with regard to discrimination, class, urban poverty, social hierarchies and ethnic segregation in cities. Everywhere in the world communities and nations organize themselves in relation to water. We divert water from rivers, lakes, and aquifers to our homes, workplaces, irrigation canals, and hydro-generating stations. We use it for bathing, swimming, recreation, and it functions as a symbol of purity in ritual performances. In order to facilitate and manage our relationship with water, we develop institutions, technologies, and cultural practices entirely devoted to its appropriation and distribution, and through these institutions we construct relations of class, gender, ethnicity, and nationality. 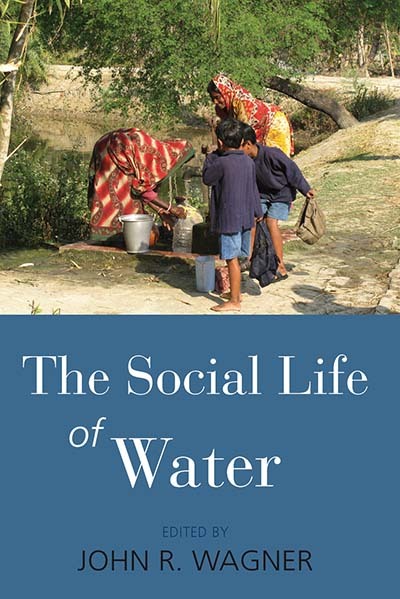 Relying on first-hand ethnographic research, the contributors to this volume examine the social life of water in diverse settings and explore the impacts of commodification, urbanization, and technology on the availability and quality of water supplies. 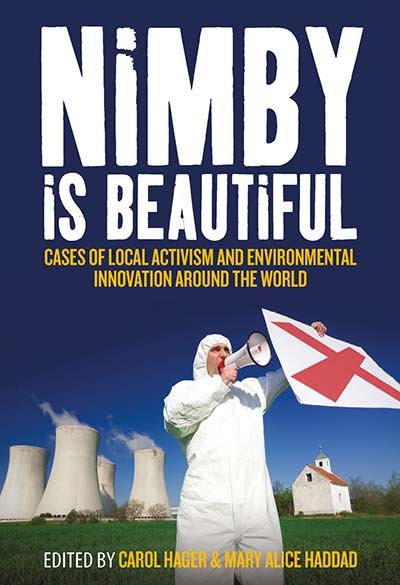 Each case study speaks to a local set of issues, but the overall perspective is global, with representation from all continents. With the enlargement of the European Union, the accession countries are coming under pressure to develop and meet EU standards for environmental protection and sustainable development. In this ongoing process, global economic liberalization, regulatory policy, conservation, and lifestyle issues are all involved, and creative solutions will have to be found. 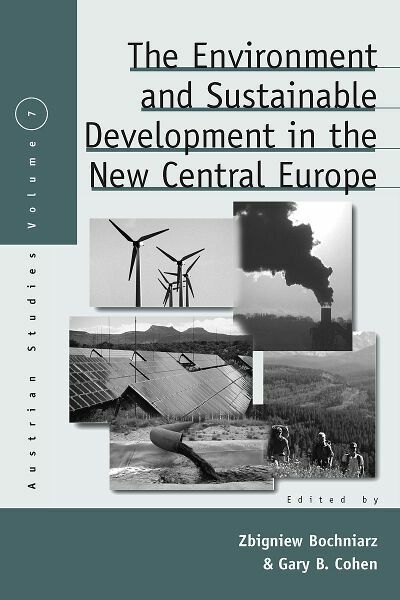 Historians, geographers, economists, ecologists, business management experts, public policy specialists, and community organizers have come together in this volume and examine, for the first time, environmental issues ranging from national and regional policy and macroeconomics to local studies in community regeneration. The evidence suggests that, far from being mere passive recipients of instruction and assistance from outside, the people of Central and East Central Europe have been engaged actively in working out solutions to these problems. Several promising cases illustrate opportunities to overcome crisis situations and offer examples of good practices, while others pose warnings. The experiences of these countries in wrestling with issues of sustainability continue to be of importance to policy development within the EU and may serve also as examples for both developed and developing countries worldwide. National parks are one of the most important and successful institutions in global environmentalism. Since their first designation in the United States in the 1860s and 1870s they have become a global phenomenon. 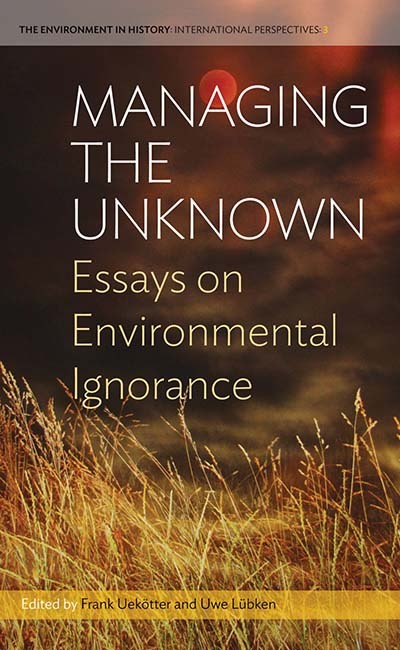 The development of these ecological and political systems cannot be understood as a simple reaction to mounting environmental problems, nor can it be explained by the spread of environmental sensibilities. 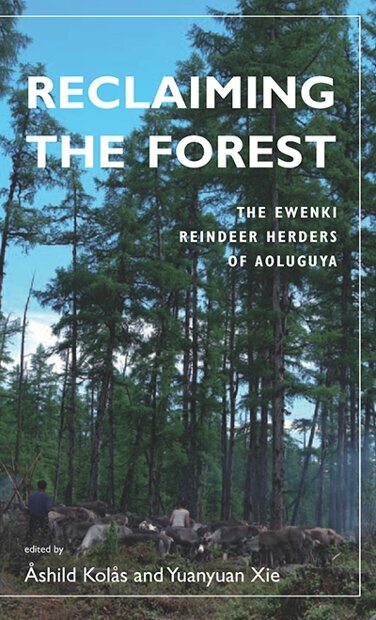 Shifting the focus from the usual emphasis on national parks in the United States, this volume adopts an historical and transnational perspective on the global geography of protected areas and its changes over time. 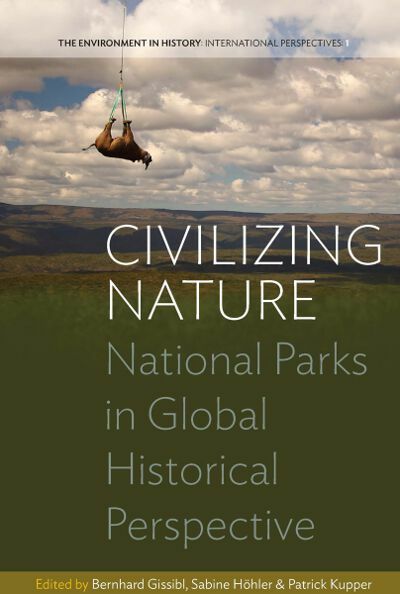 It focuses especially on the actors, networks, mechanisms, arenas, and institutions responsible for the global spread of the national park and the associated utilization and mobilization of asymmetrical relationships of power and knowledge, contributing to scholarly discussions of globalization and the emergence of global environmental institutions and governance. Scholarship related to environmental questions in Latin America has only recently begun to coalesce around citizenship as both an empirical site of inquiry and an analytical frame of reference. This has led to a series of new insights and perspectives, but few efforts have been made to bring these various approaches into a sustained conversation across different social, temporal and geographic contexts. 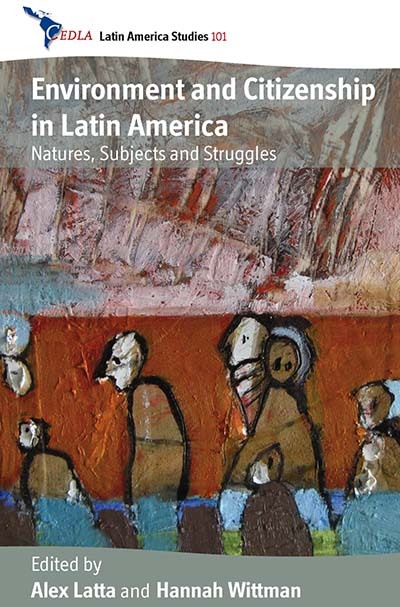 This volume is the result of a collaborative endeavour to advance debates on environmental citizenship, while simultaneously and systematically addressing broader theoretical and methodological questions related to the particularities of studying environment and citizenship in Latin America. Providing a window onto leading scholarship in the field, the book also sets an ambitious agenda to spark further research. Many people investigating the operation of large-scale environmentalist organizations see signs of power, knowledge and governance in their policies and projects. This collection indicates that such an analysis appears to be justified from one perspective, but not from another. 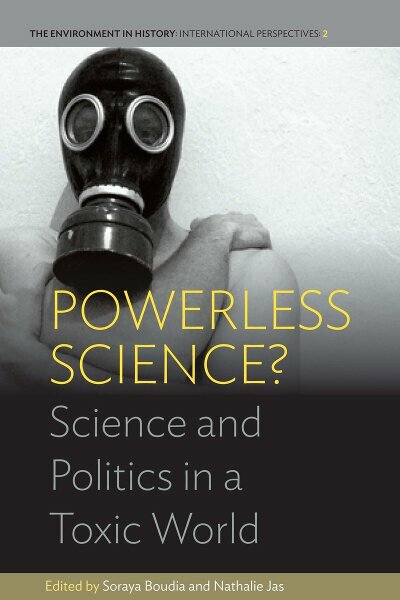 The chapters in this collection show that the critics, concerned with the power of these organizations to impose their policies in different parts of the world, appear justified when we look at environmentalist visions and at organizational policies and programs. However, they are much less justified when we look at the practical operation of such organizations and their ability to generate and carry out projects intended to reshape the world. The global agenda of Nature conservation has led to the creation of the Masoala National Park in Madagascar and to an exhibit in its support at a Swiss zoo, the centerpiece of which is a mini-rainforest replica. Does such a cooperation also trigger a connection between ordinary people in these two far-flung places? 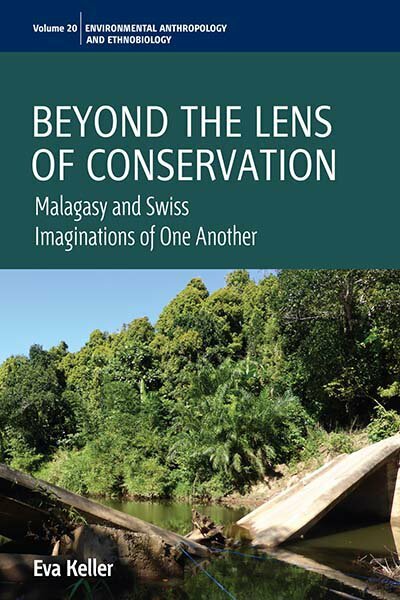 The study investigates how the Malagasy farmers living at the edge of the park perceive the conservation enterprise and what people in Switzerland see when looking towards Madagascar through the lens of the zoo exhibit. It crystallizes that the stories told in either place have almost nothing in common: one focuses on power and history, the other on morality and progress. Thus, instead of building a bridge, Nature conservation widens the gap between people in the North and the South. Be sure to check out EnviroSociety—the new blog from Environment and Society! Due to the dramatic changes in global affairs related to regional integration, studies can no longer be limited to the analysis of economic competitiveness and political power in global geopolitics. 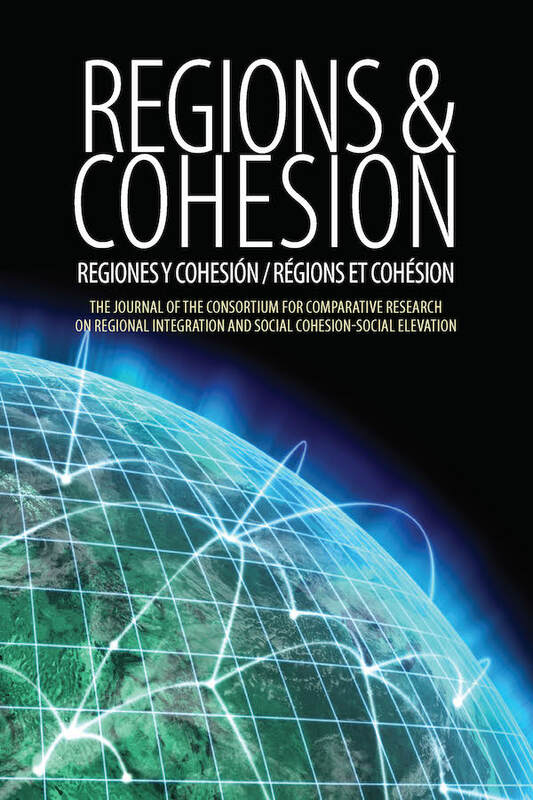 Regions and Cohesion is a needed platform for academics and practitioners alike to disseminate both empirical research and normative analysis of topics related to human and environmental security, social cohesion, and governance. It covers themes, such as the management of strategic resources, environment and society, social risk and marginalization, disasters and policy responses, violence, war and urban security, the quality of democracy, development, public health, immigration, human rights, organized crime, and cross-border human security.